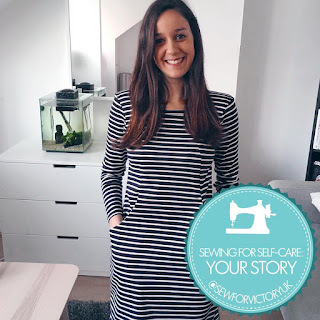 I'm really excited to have written on the Sew For Victory blog series, Sewing for self care. 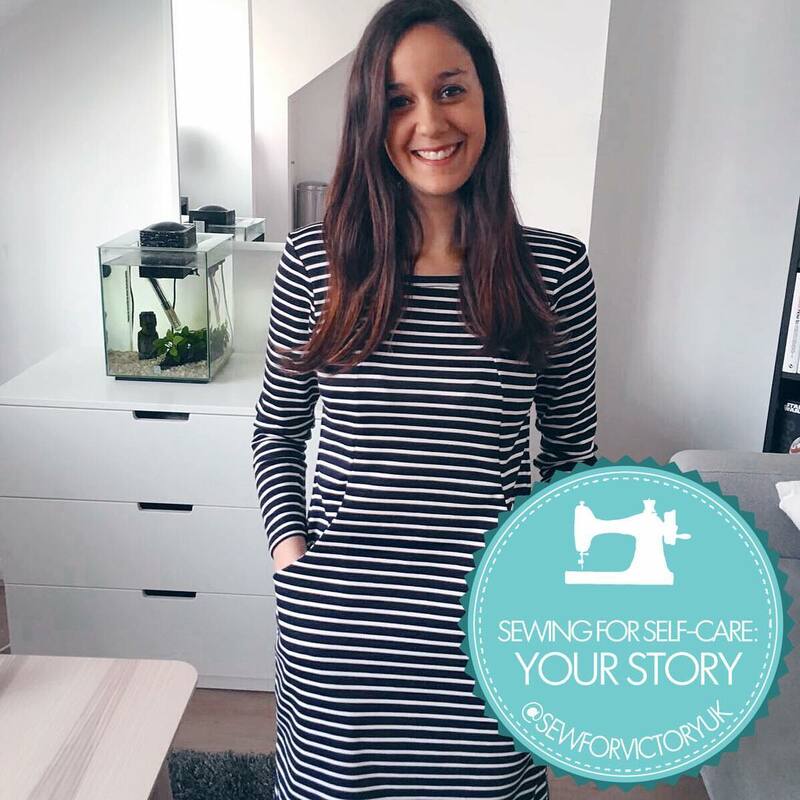 I spoke to Laura from Sew For Victory about my journey with sewing and my experience with CBT and anxiety. 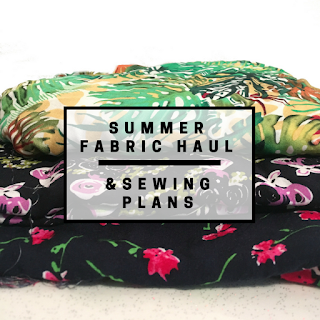 We also discussed my challenge with using sewing for self-care. There's a huge feeling of joy and accomplishment when I make my own clothes. I can learn new skills and wear beautiful fabrics. When I'm sewing it's just me and my machine, with no judgement from anyone about anything. Sewing is when I am the most comfortable and confident. This is the state of mind that therapy has taught me to take into the wider world and my every day life. So why is sewing for self-care so much more than that and why do I sometimes find it so difficult? Head over to the Sew For Victory blog where you can read more about my story. 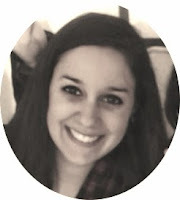 Thank you to Laura for hosting the blog series and helping me articulate my thoughts. Do you practice sewing for self-care? We'd love to hear your story.